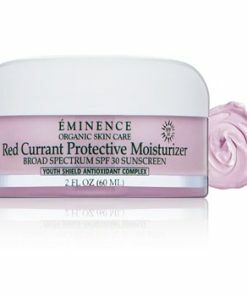 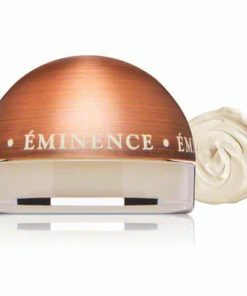 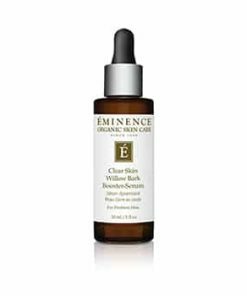 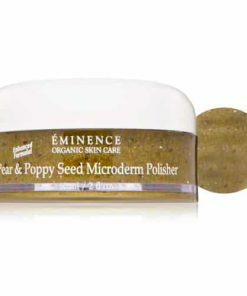 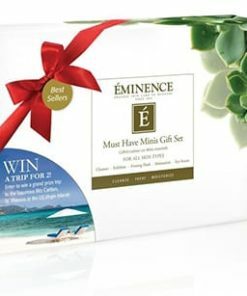 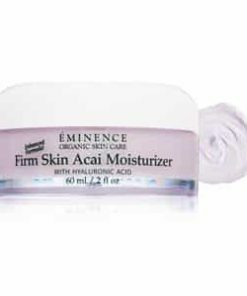 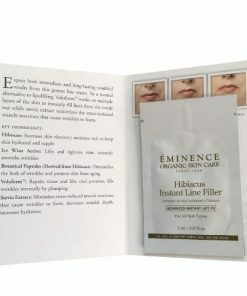 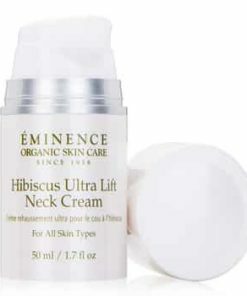 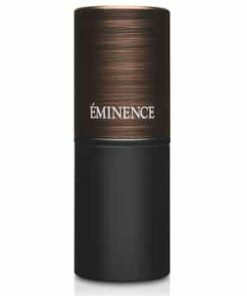 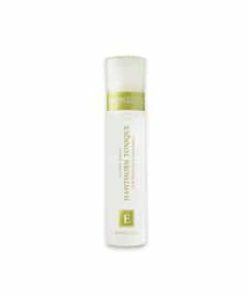 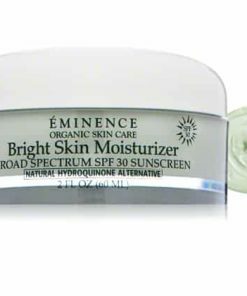 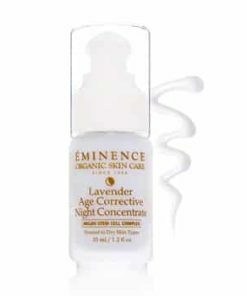 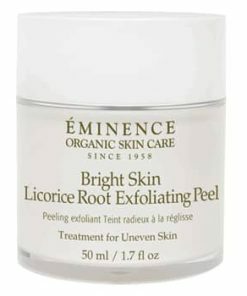 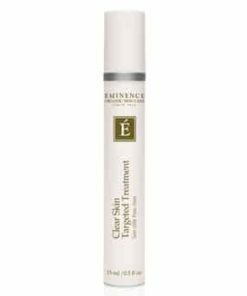 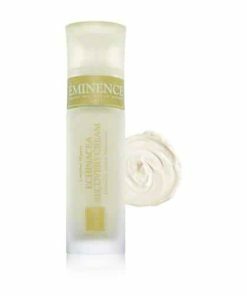 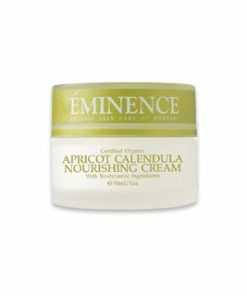 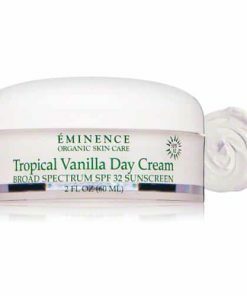 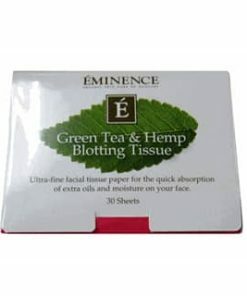 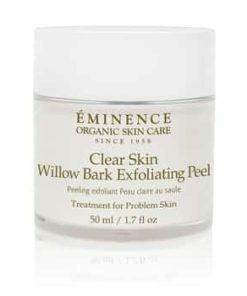 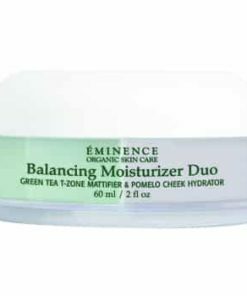 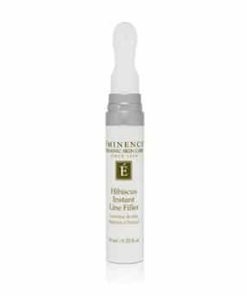 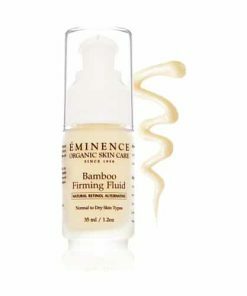 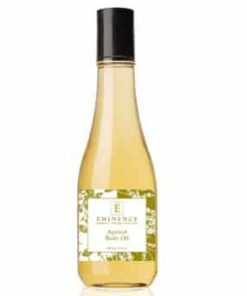 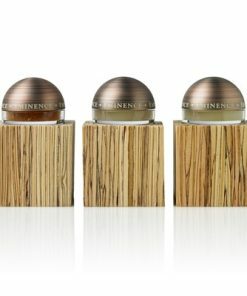 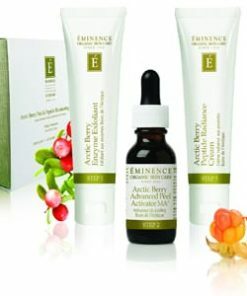 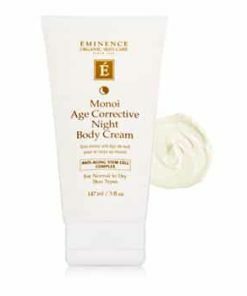 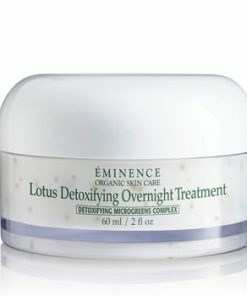 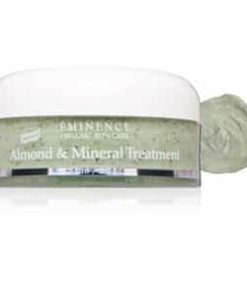 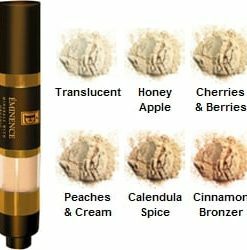 Eminence Tinted Moisturizer SPF 25 offers sheer coverage with UV protection to shield your skin from daily extremities. 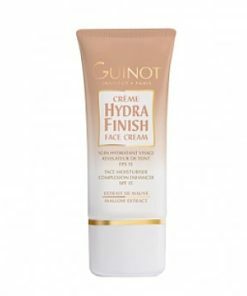 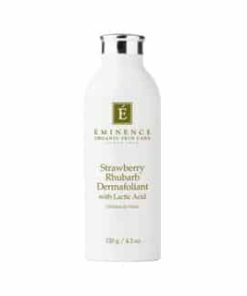 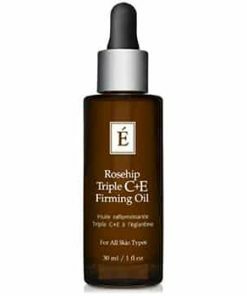 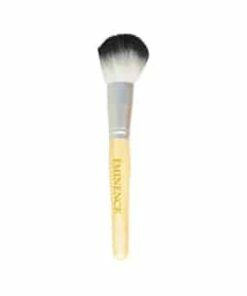 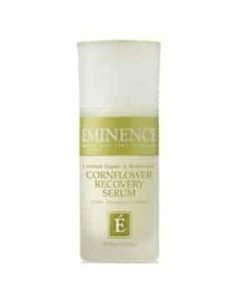 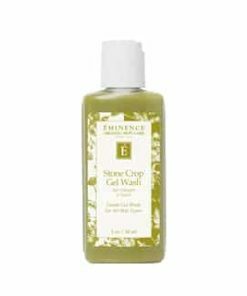 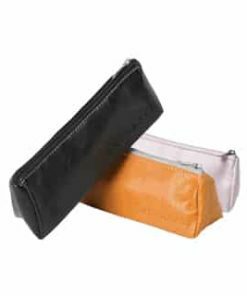 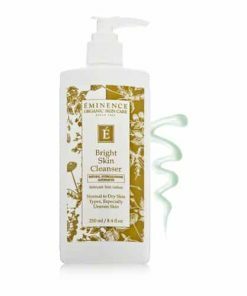 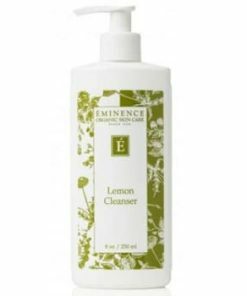 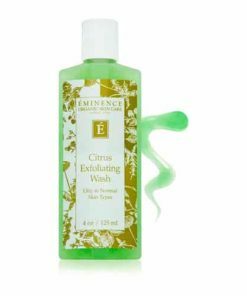 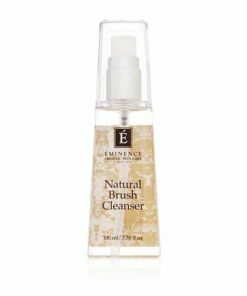 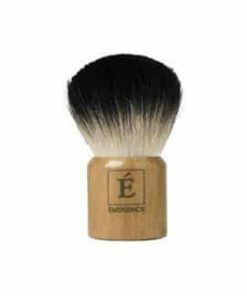 The lightweight texture contains softening vitamin E, soothing aloe vera and nourishing plant extracts. 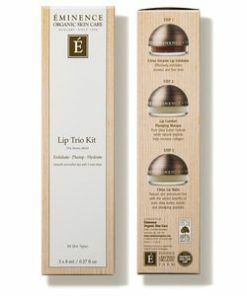 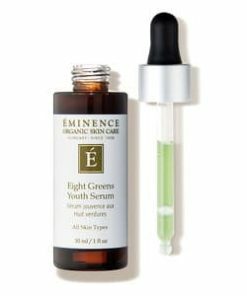 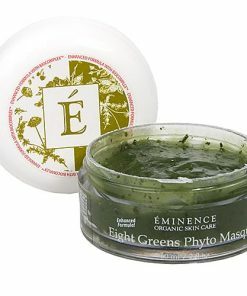 Free of harmful or harsh ingredients, your skin remains healthy and vibrant with a natural finish. 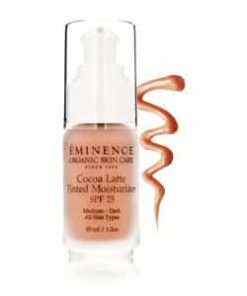 Cocoa Latte is ideal for deep medium skin tones. 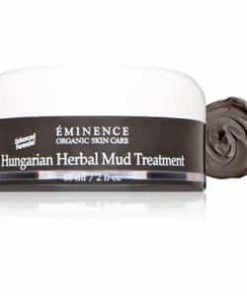 Skin Type: Medium to Dark, All. 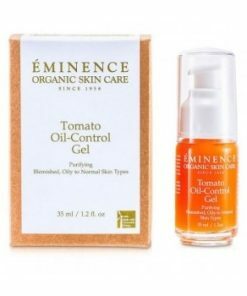 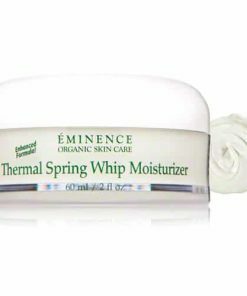 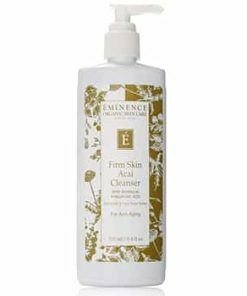 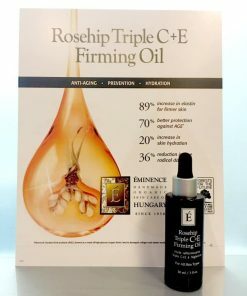 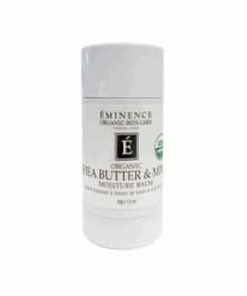 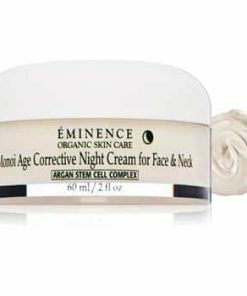 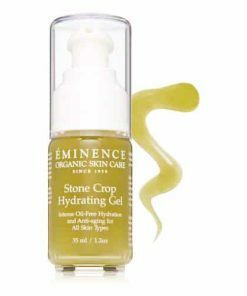 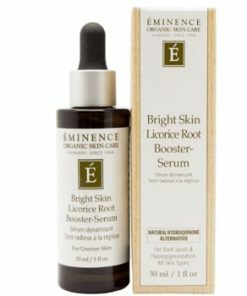 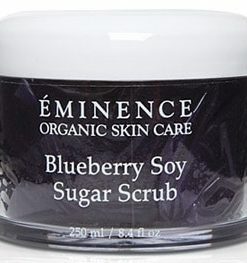 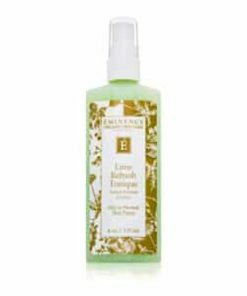 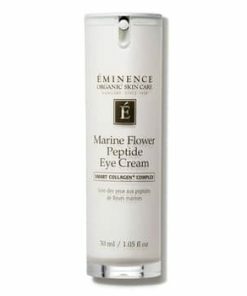 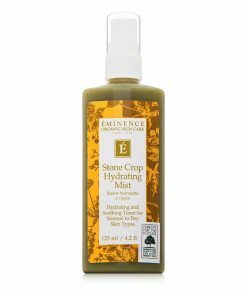 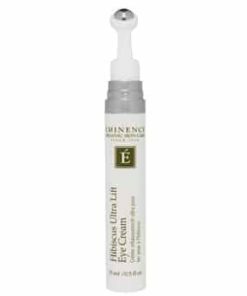 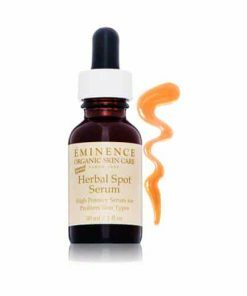 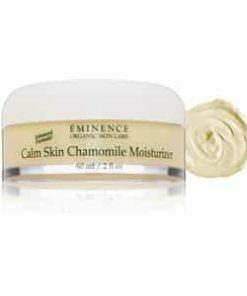 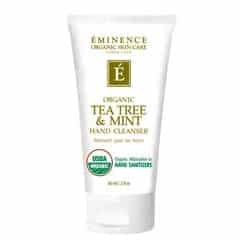 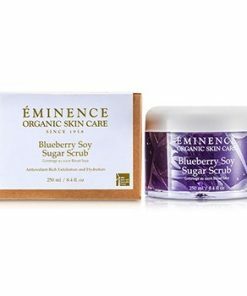 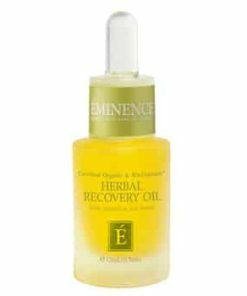 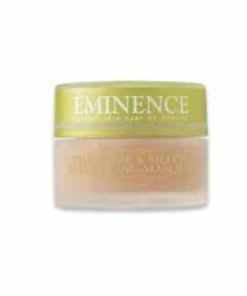 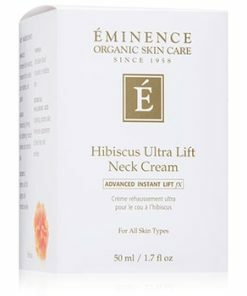 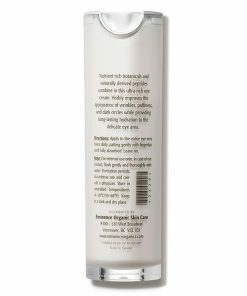 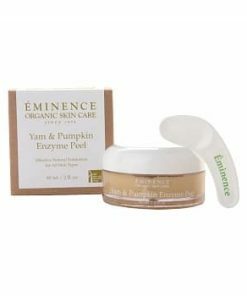 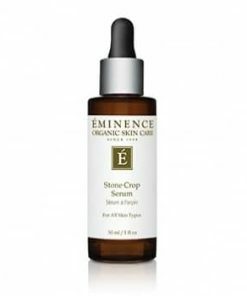 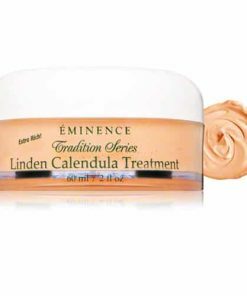 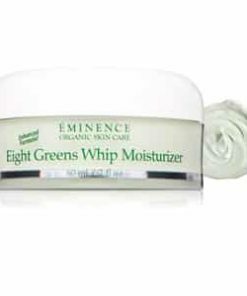 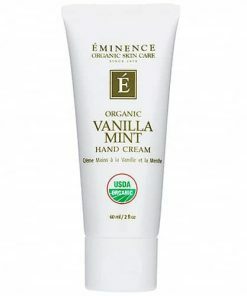 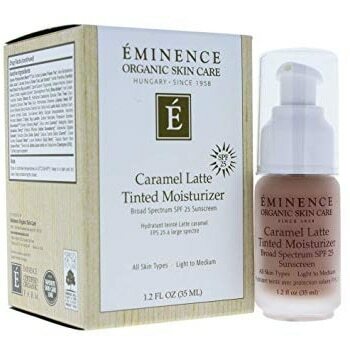 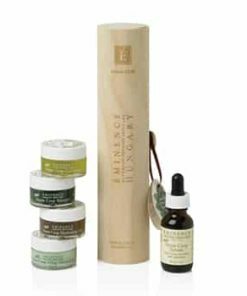 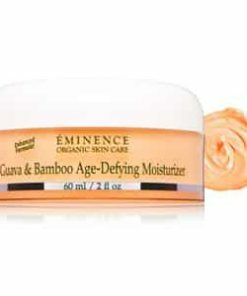 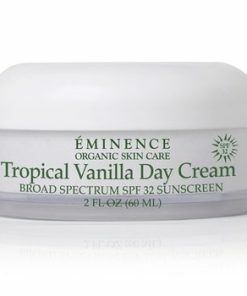 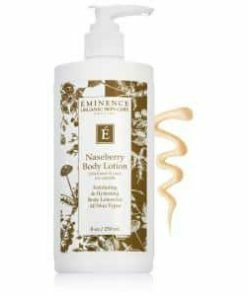 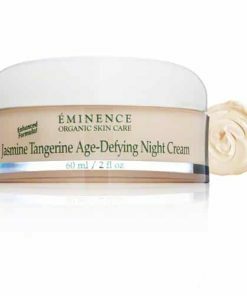 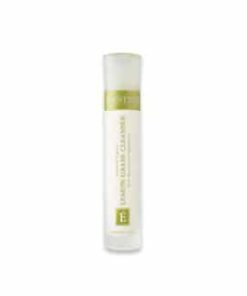 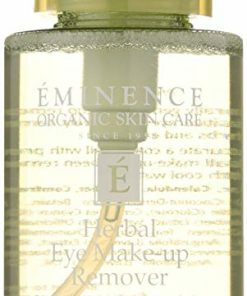 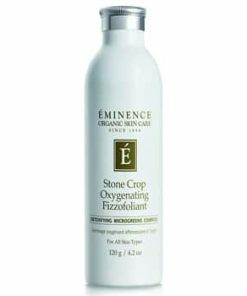 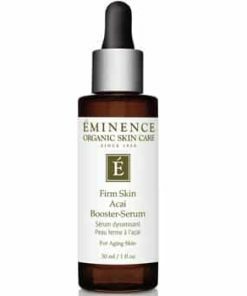 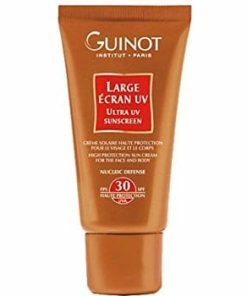 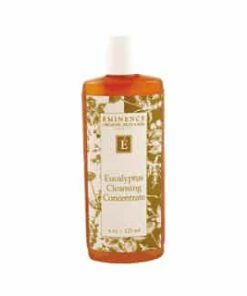 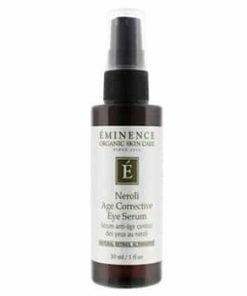 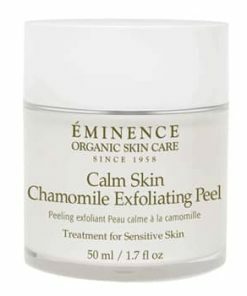 Eminence Organic Beauty Caramel Latte Tinted Moisturizer SPF 25 is a great, lightweight moisturizer for all skin types with a natural medium to dark finish and sheer coverage. 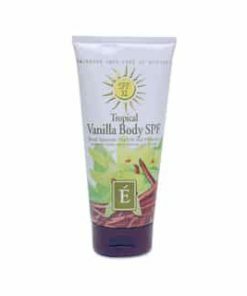 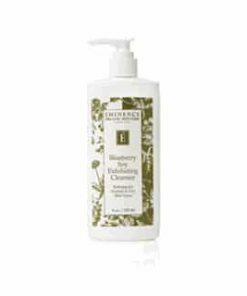 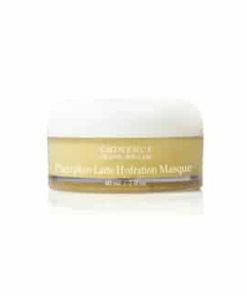 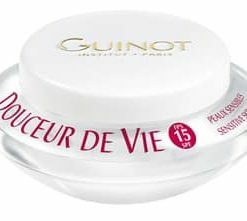 It contains Linden tea and shea butter that nurtures and moisturizes skin, aloe to repair and comfort skin, and zinc for SPF 25 sun defense. 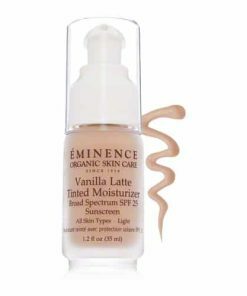 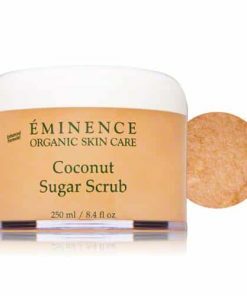 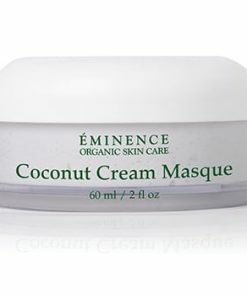 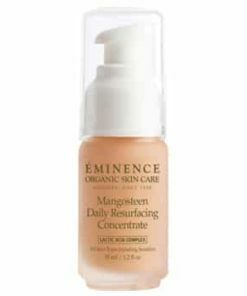 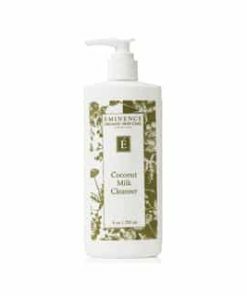 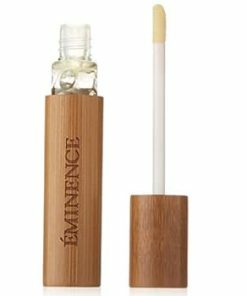 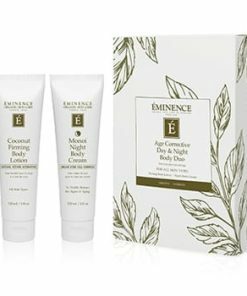 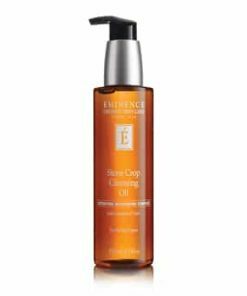 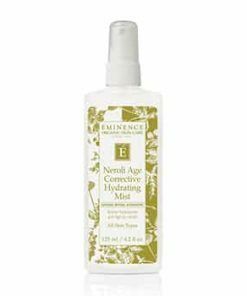 Eminence Organic Beauty Cocoa Latte Tinted Moisturizer SPF 25 offers hydration along with non-clogging sheer coverage that is perfect for use every day. 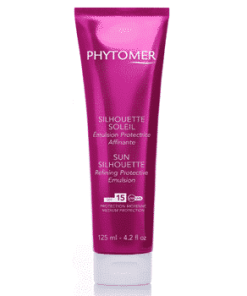 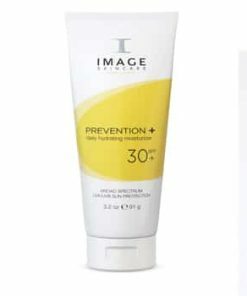 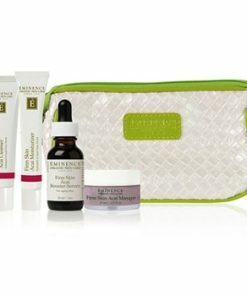 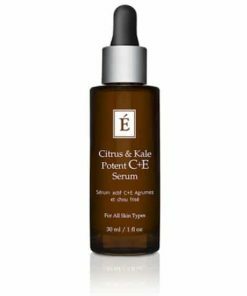 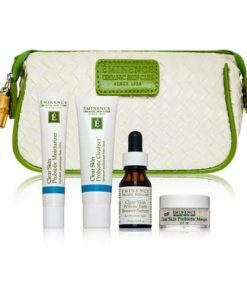 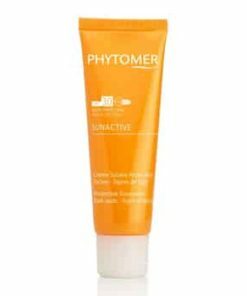 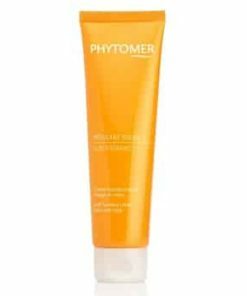 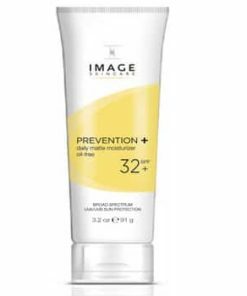 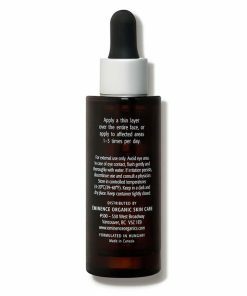 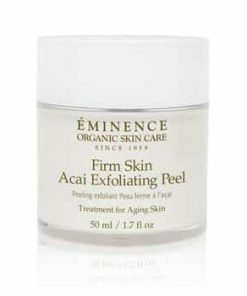 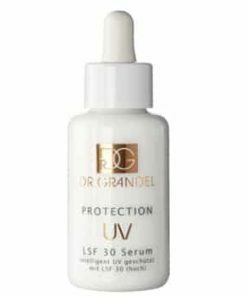 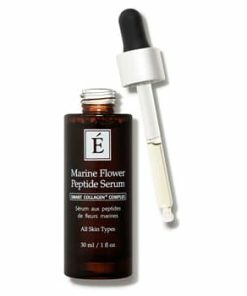 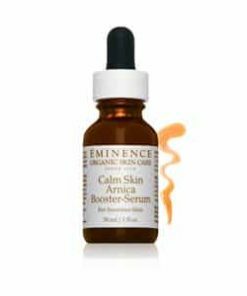 Softens and defends skin with antioxidants and SPF 25 sun protection. 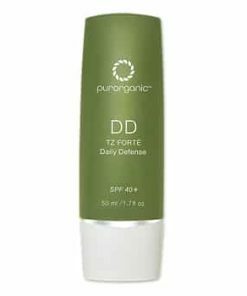 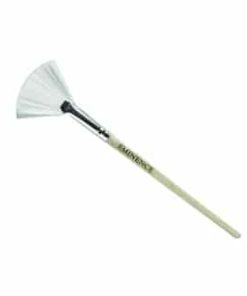 Lightweight formula doesn’t clog pores. 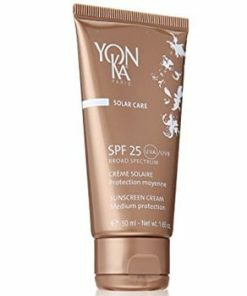 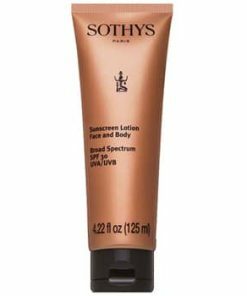 Offers sheer coverage for a glowing and even skin tone. 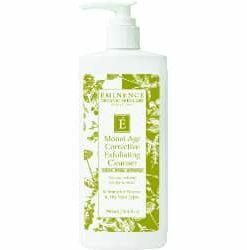 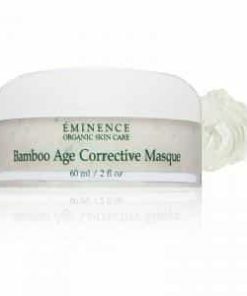 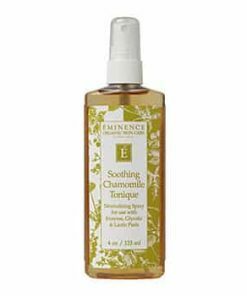 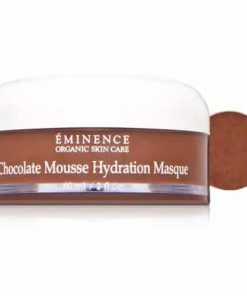 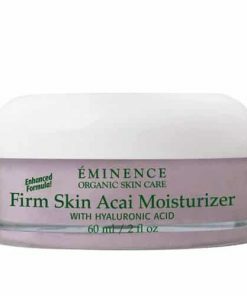 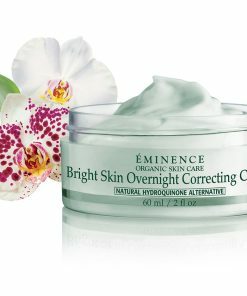 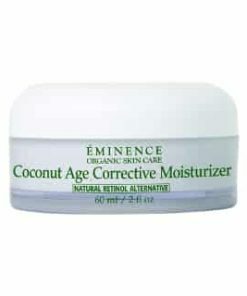 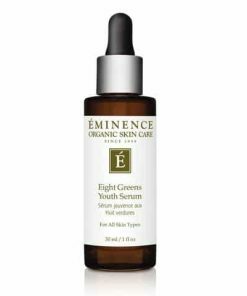 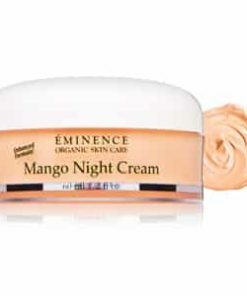 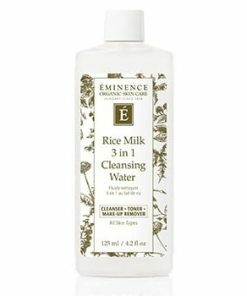 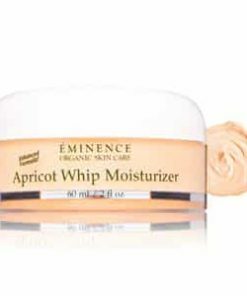 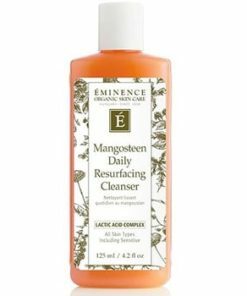 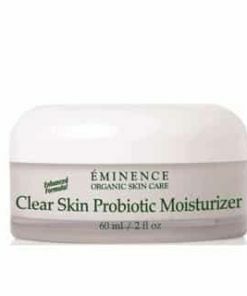 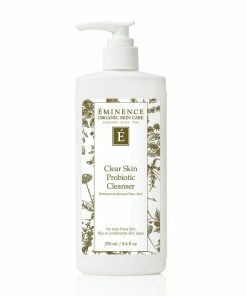 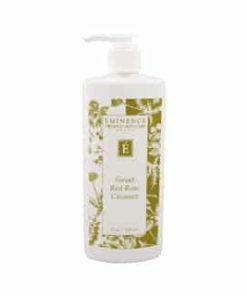 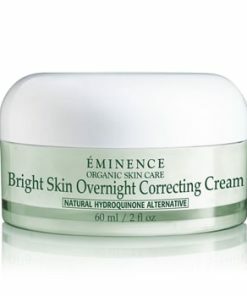 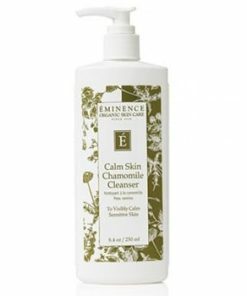 After cleansing your skin, apply Eminence Organic Beauty Cocoa Latte Tinted Moisturizer SPF 25 every morning. 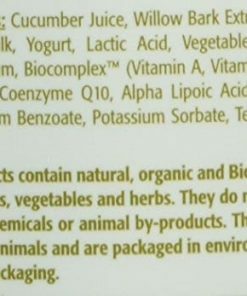 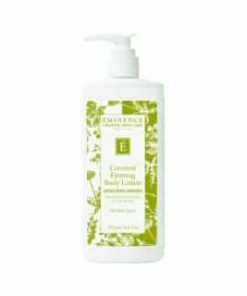 Linden Tea, Shea Butter, Aloe Vera, Corn Germ Oil, Jojoba Oil, Zinc, Biocomplex™. 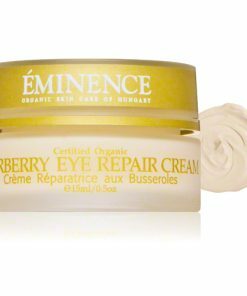 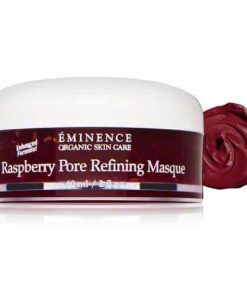 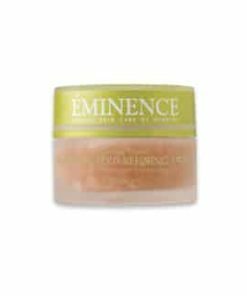 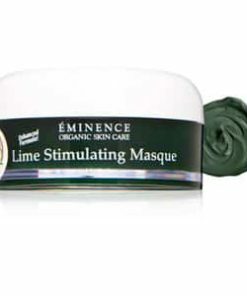 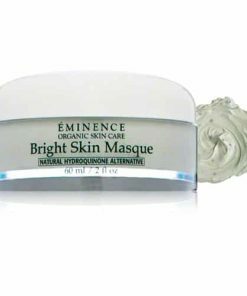 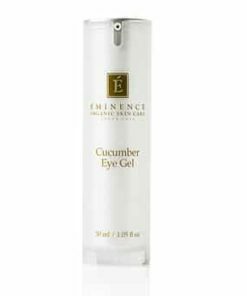 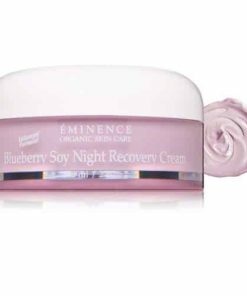 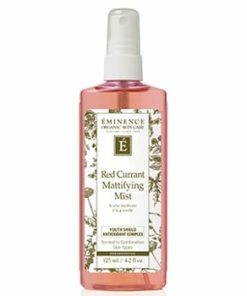 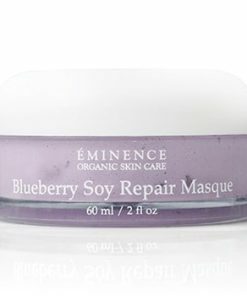 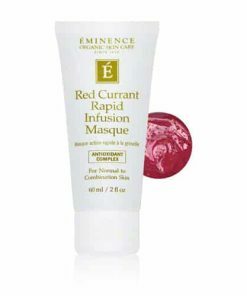 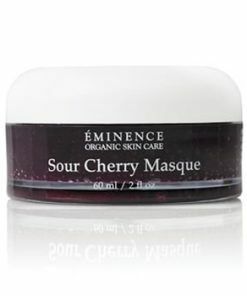 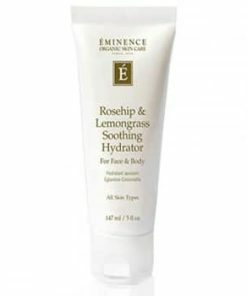 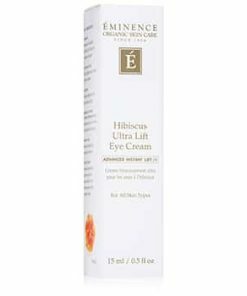 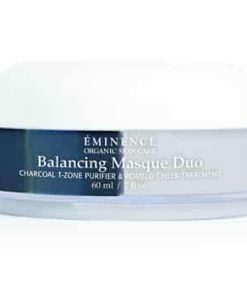 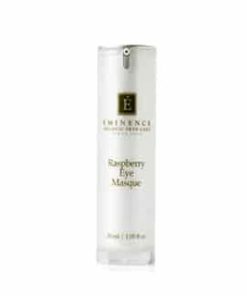 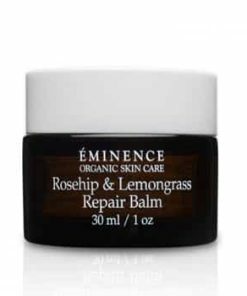 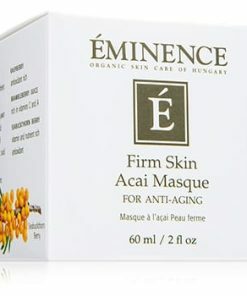 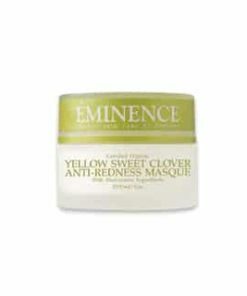 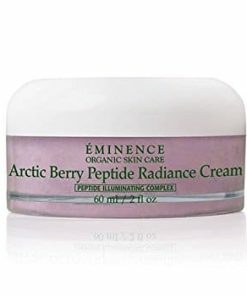 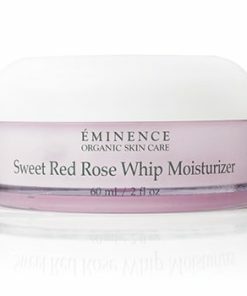 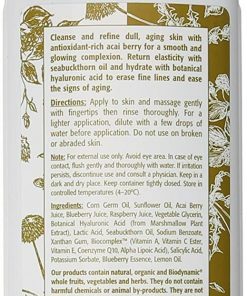 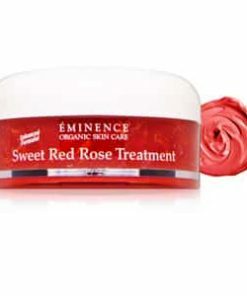 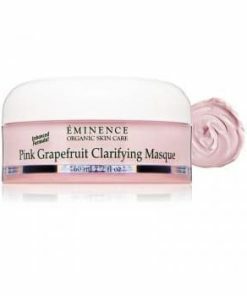 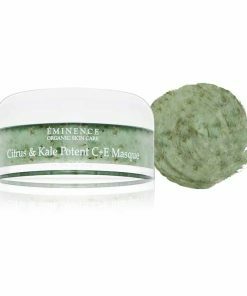 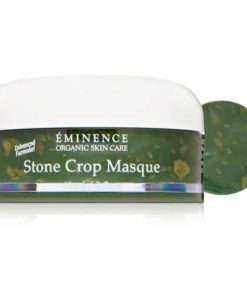 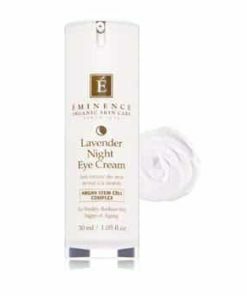 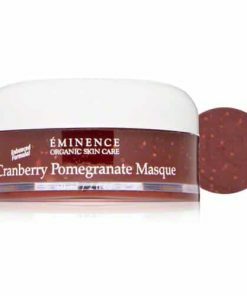 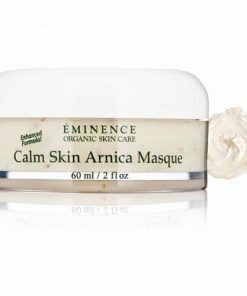 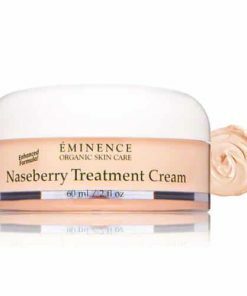 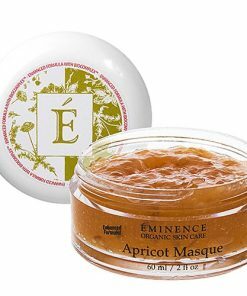 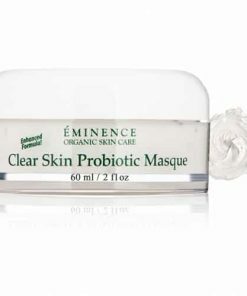 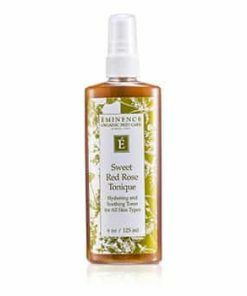 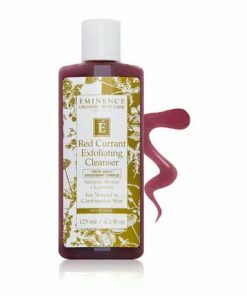 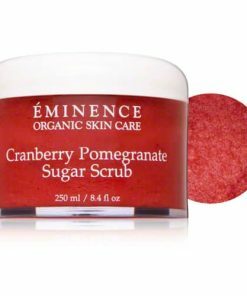 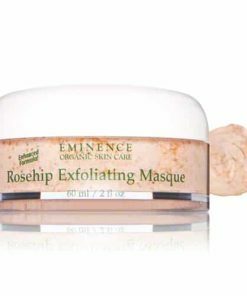 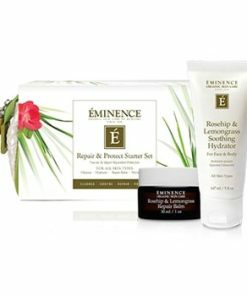 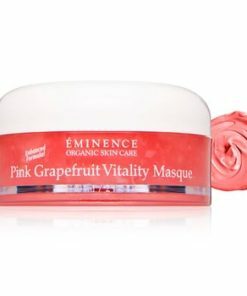 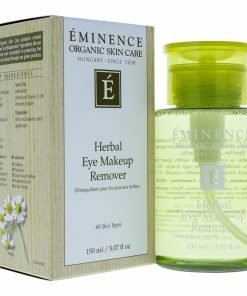 Eminence Raspberry Eye Masque – 1.05 oz.